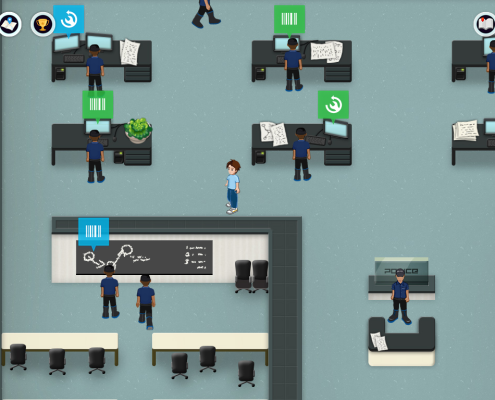 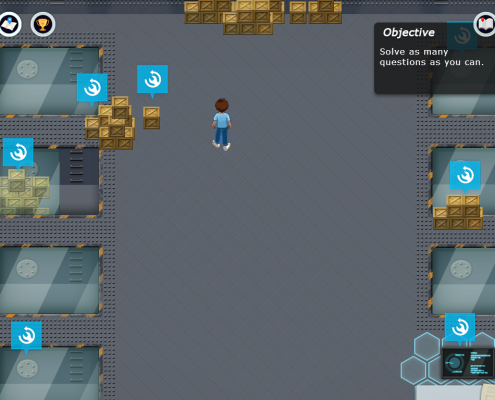 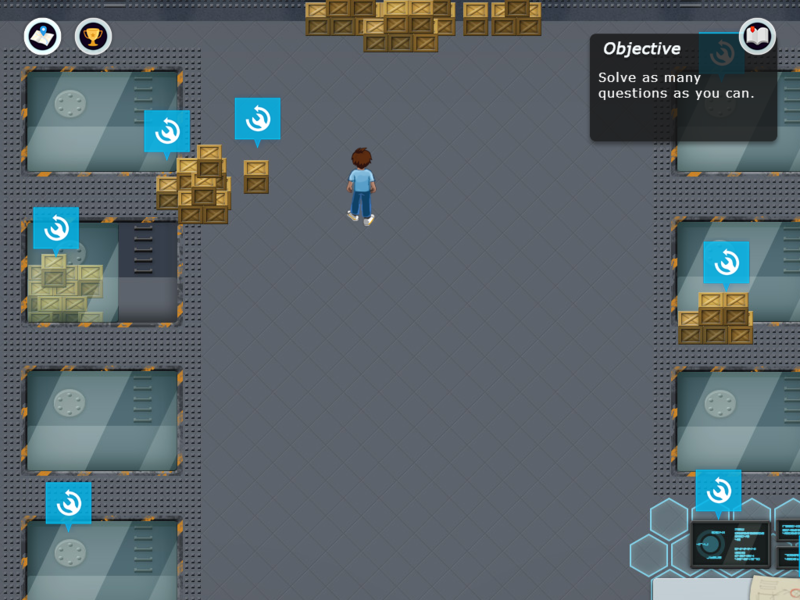 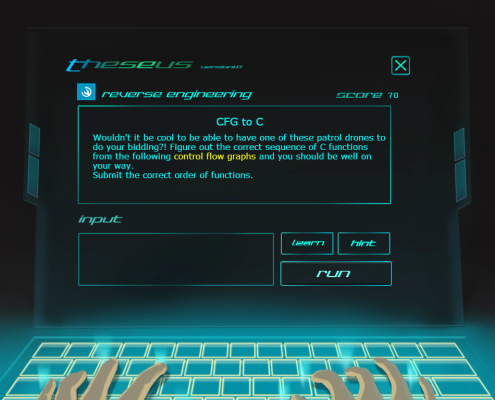 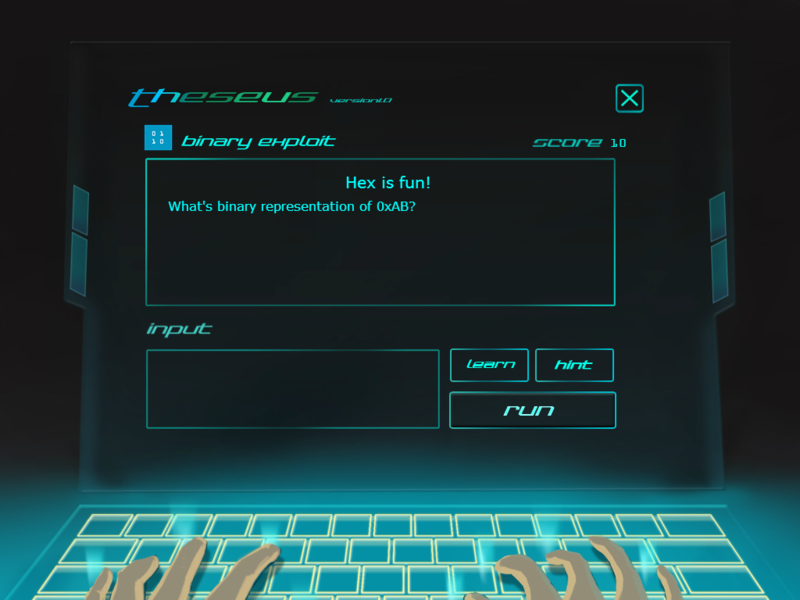 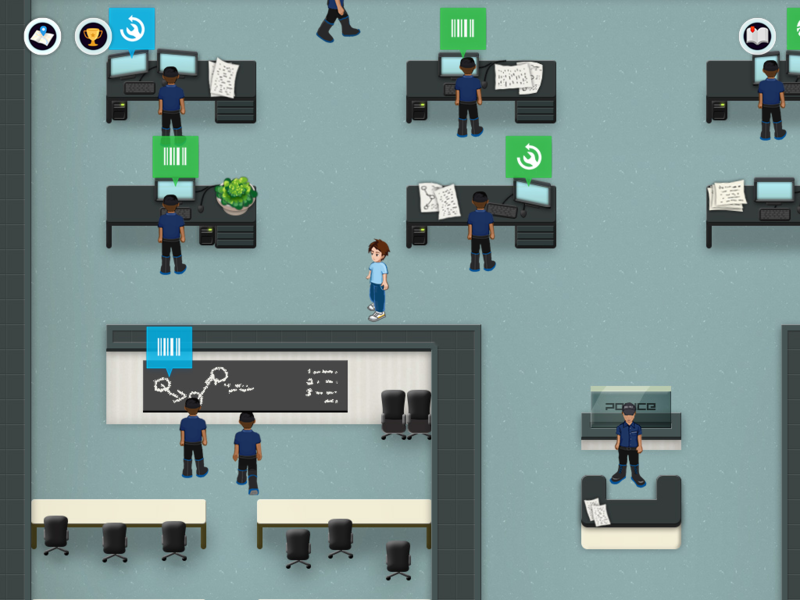 Theseus is a web-based game developed for picoCTF 2014 Hacking Competition. 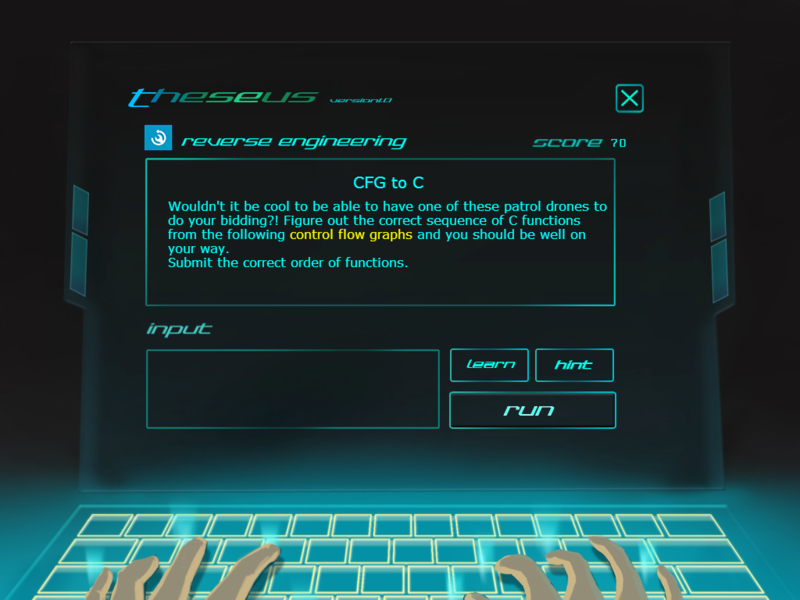 picoCTF is a computer security competition targeted at high school students and above. 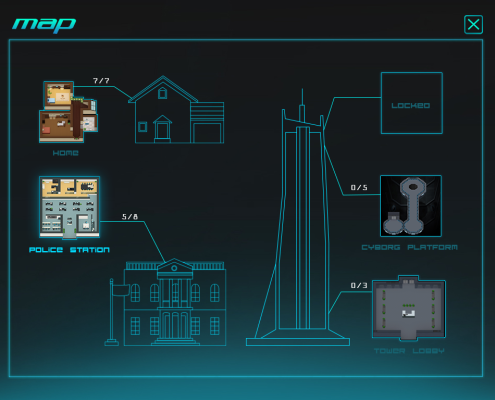 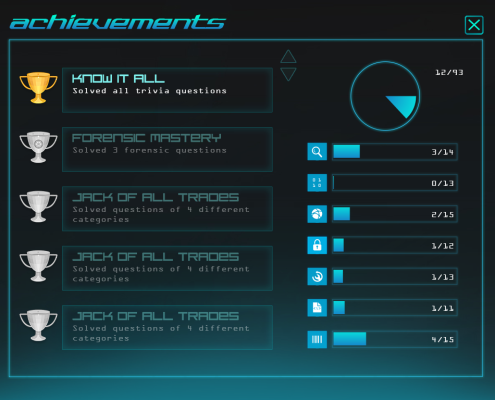 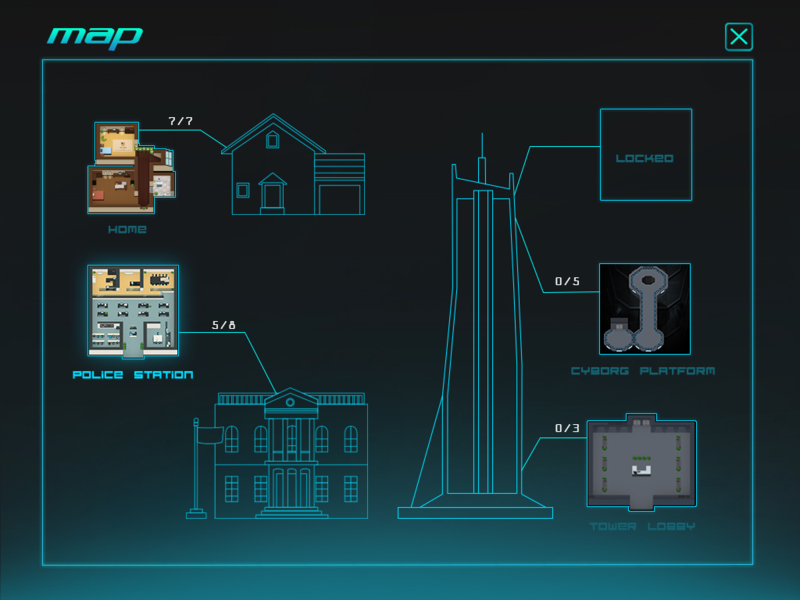 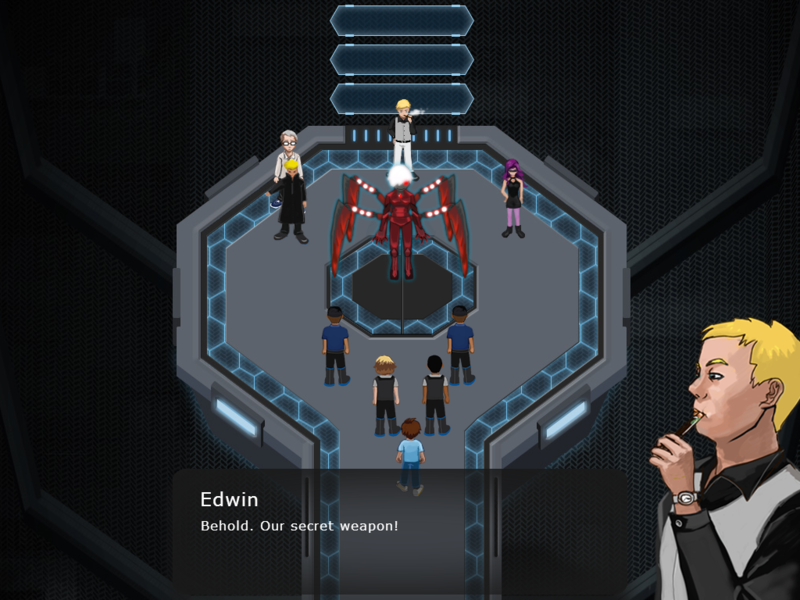 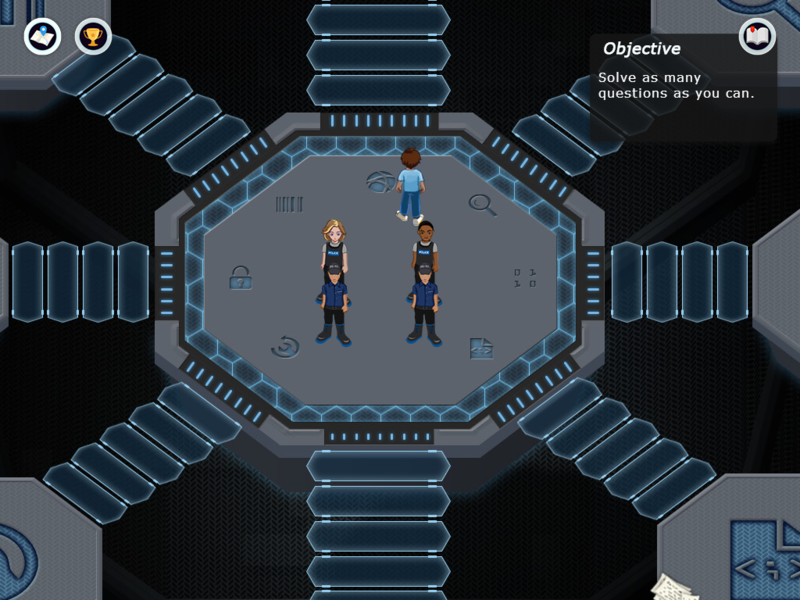 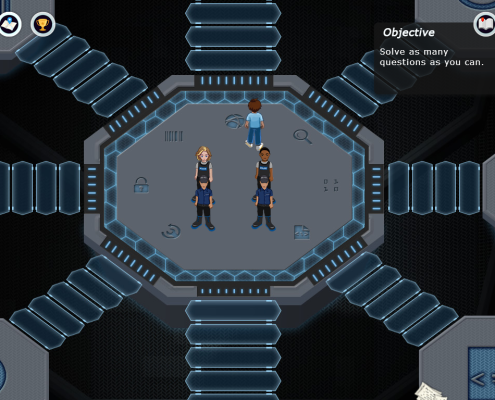 The game consists of a series of challenges centered around a unique storyline where participants must reverse engineer, break, hack, decrypt, or do whatever it takes to solve the challenge. 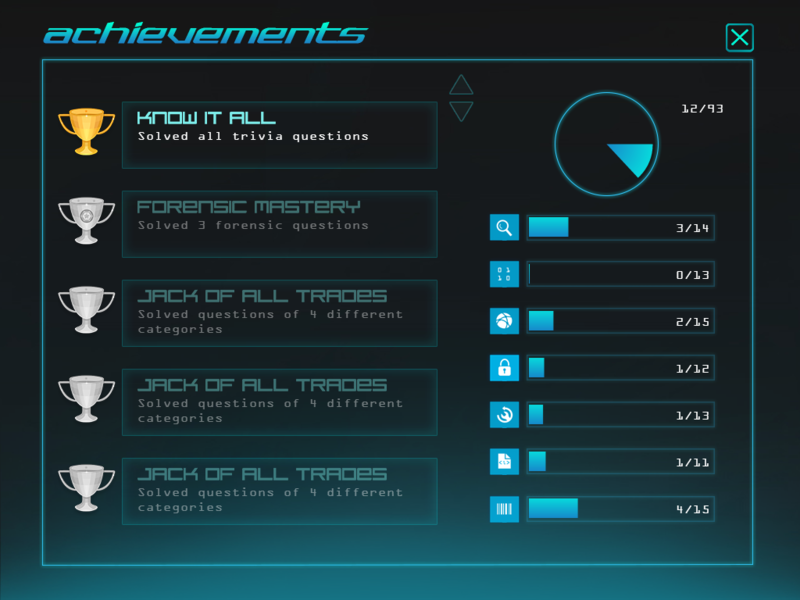 The challenges are all set up with the intent of being hacked, making it an excellent, legal way to get hands-on experience. 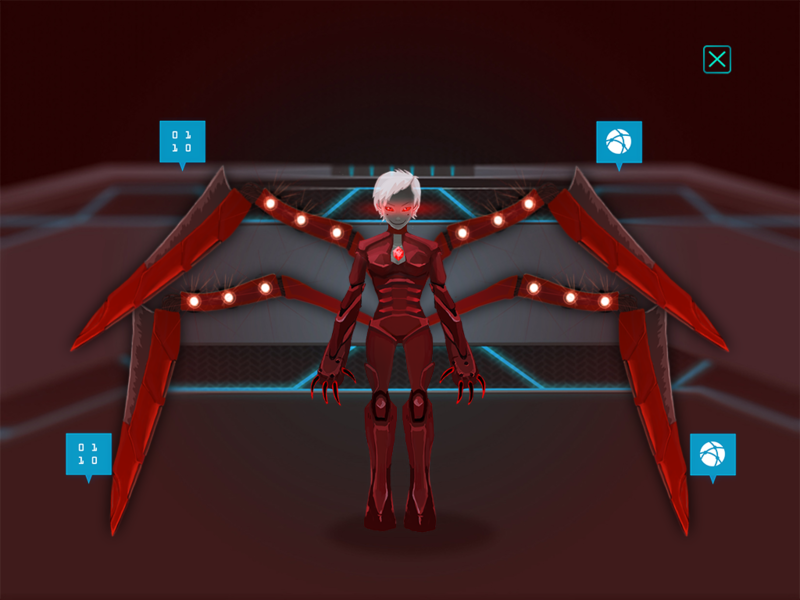 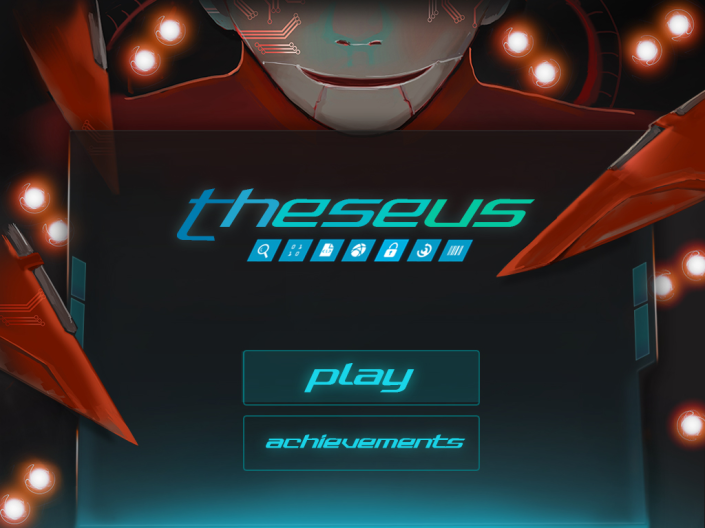 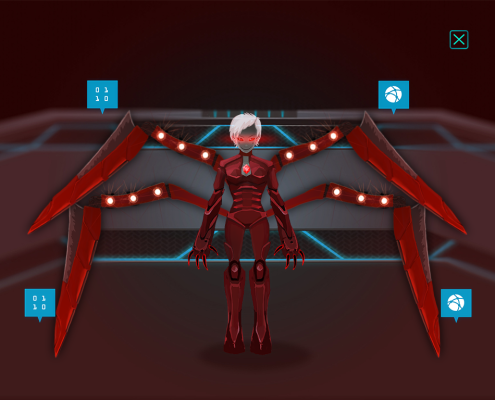 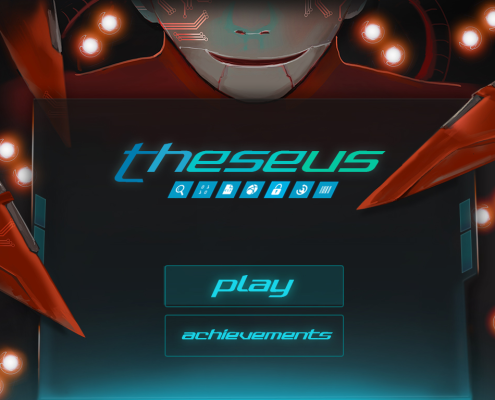 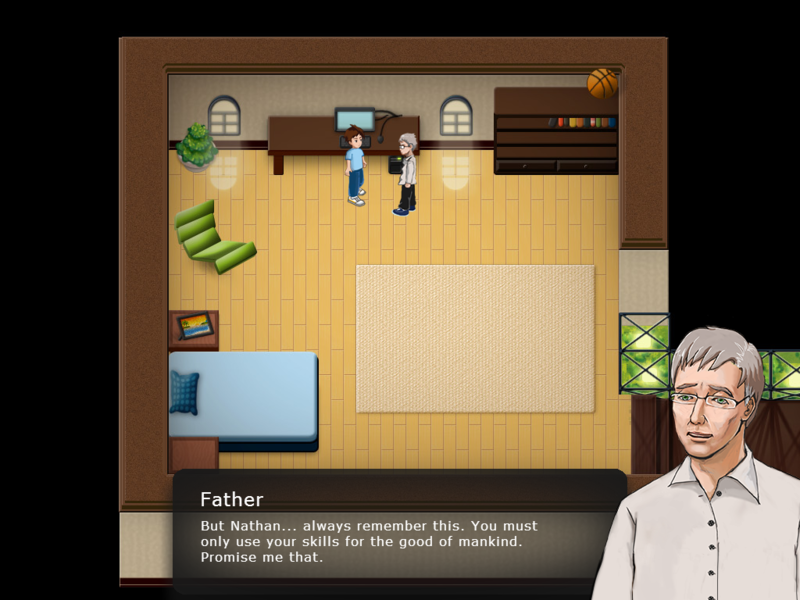 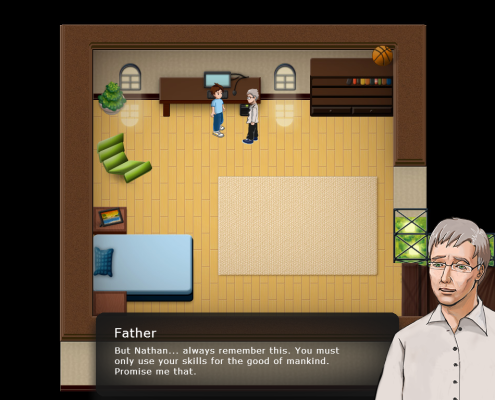 Theseus is developed by Team Daedalus for HTML5 using the ImpactJS game engine. 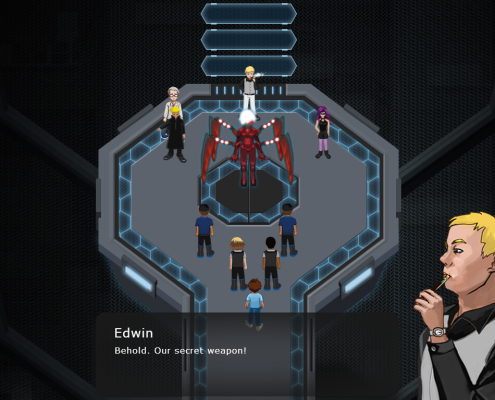 The game will be released in Fall 2014.